Sulphur is a non-metal element with chemical symbol S and atomic number 16. 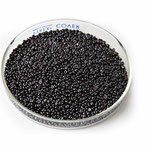 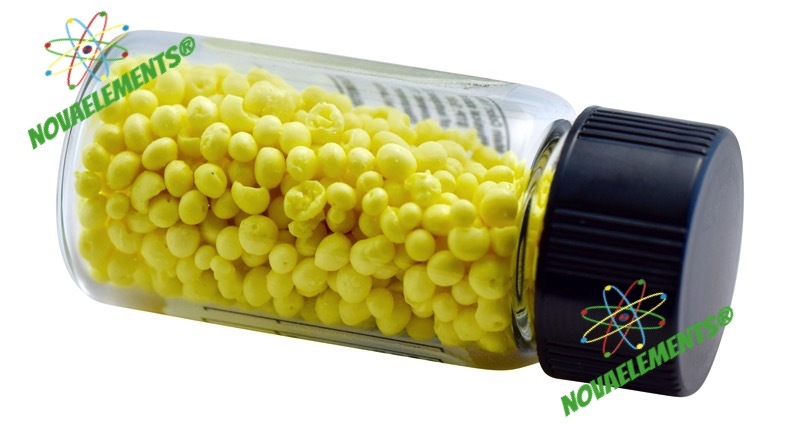 Sulphur element is a yellow solid at normal pressure and temperature. 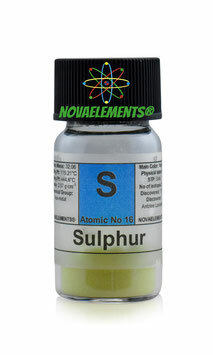 Amazing Sulphur pellets, element 16 sample of about 10 grams 99,9% in glass vial with label. 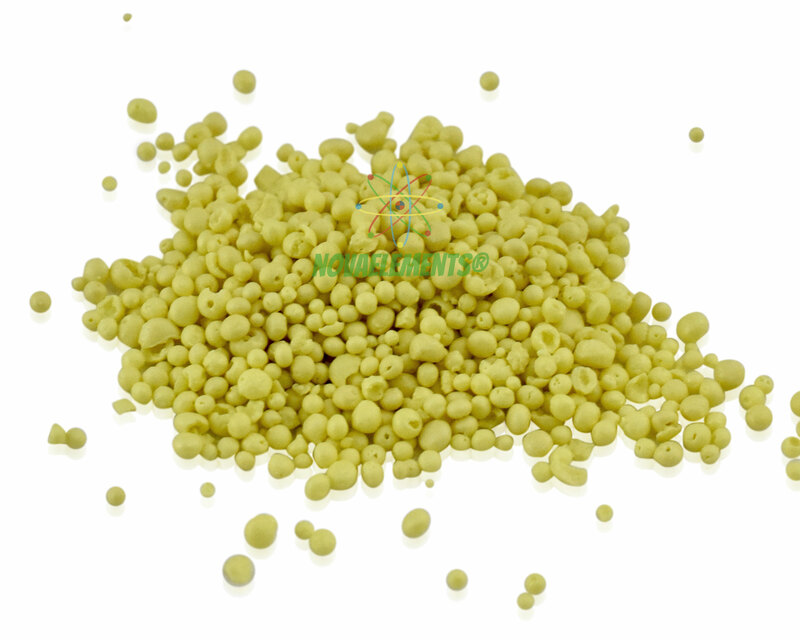 Pure Sulphur sample. 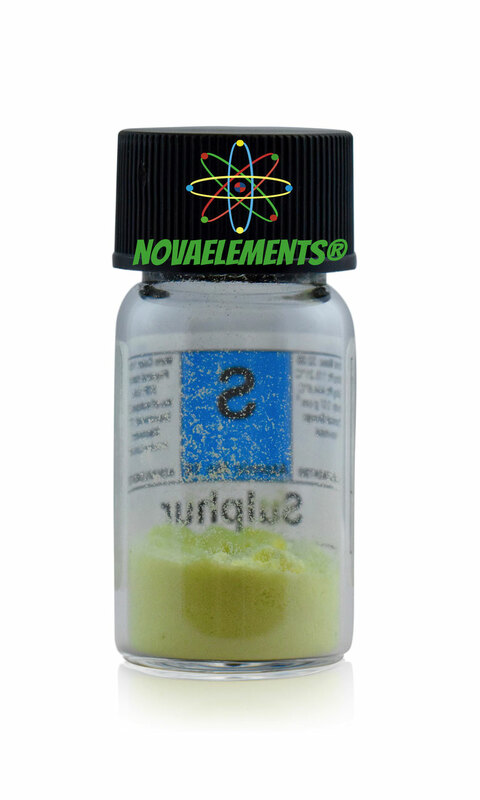 Incredible high purity Sulphur element 16 sample of fine powder 99,999% in glass vial. Pure Sulphur element sample.